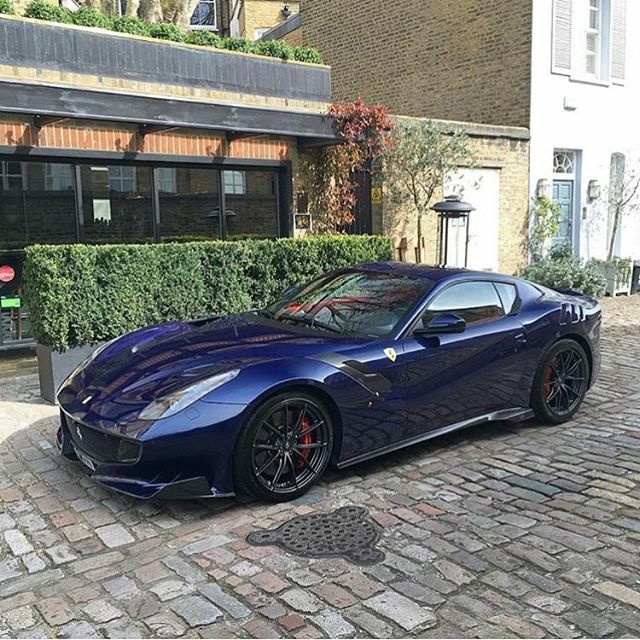 Ferrari F12 Tour de France – blue or black plus another car at a later date. Just arrived – RHD yellow with black interior. Call for details. High specification with delivery mileage – UK registered and ready today. 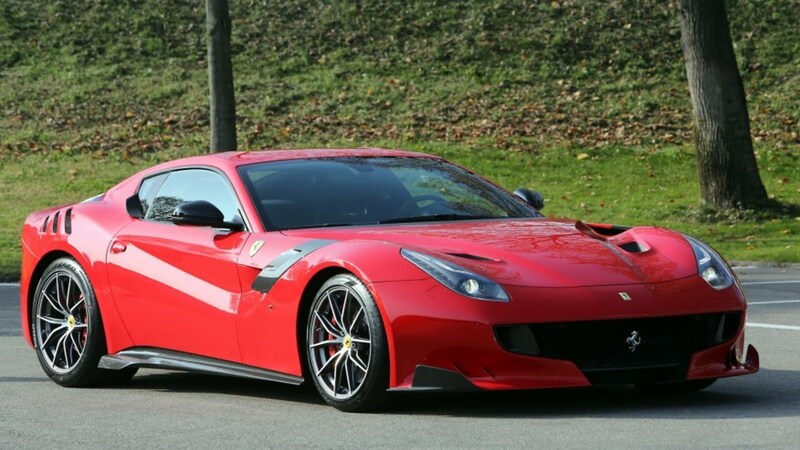 2016 New Ferrari F12 Tour de France – NEW 2016 – Left hand drive. 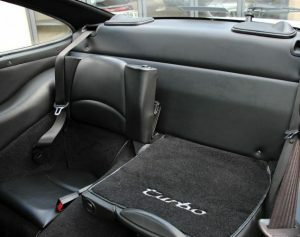 Carbon fibre Daytona seats. 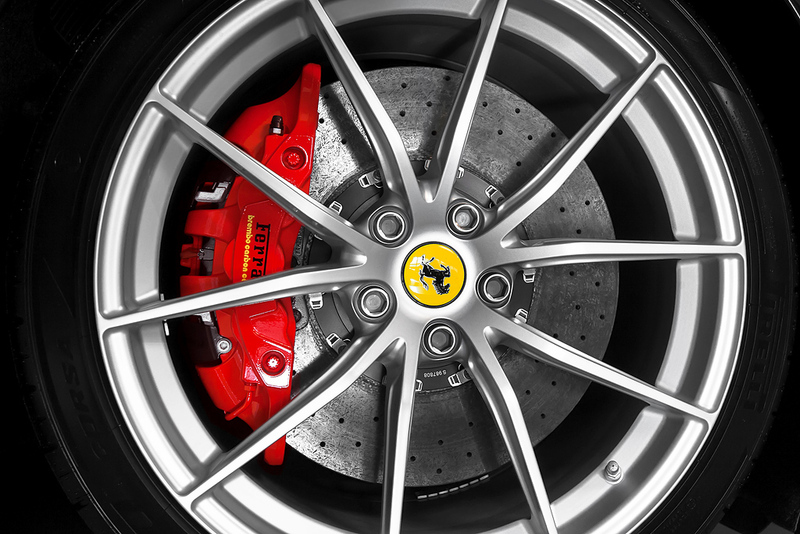 Red painted brake calipers. 20” silver alloy forged wheels. Outside rear view mirrors in body colour. 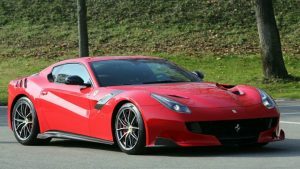 Ferrari revealed a lightweight, track-focused version of the F12 berlinetta in October 2015 of which 799 units will be produced. 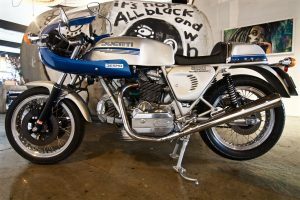 The name pays homage to the Tour de France car race between 1899 and 1986 and which was regularly won by Ferrari 250 between 1956 and 1964. 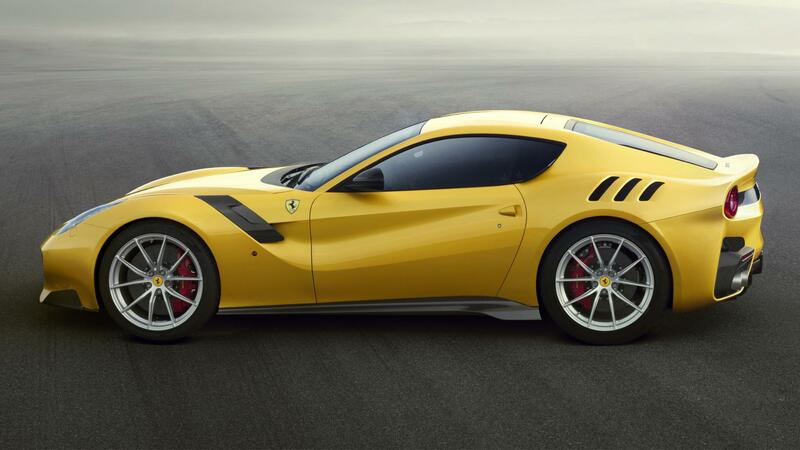 The F12 TdF has the same 6.3L V12 engine as the standard car, but it now puts out 780 PS (574 kW; 769 hp) and 705 N·m (520 lb·ft). 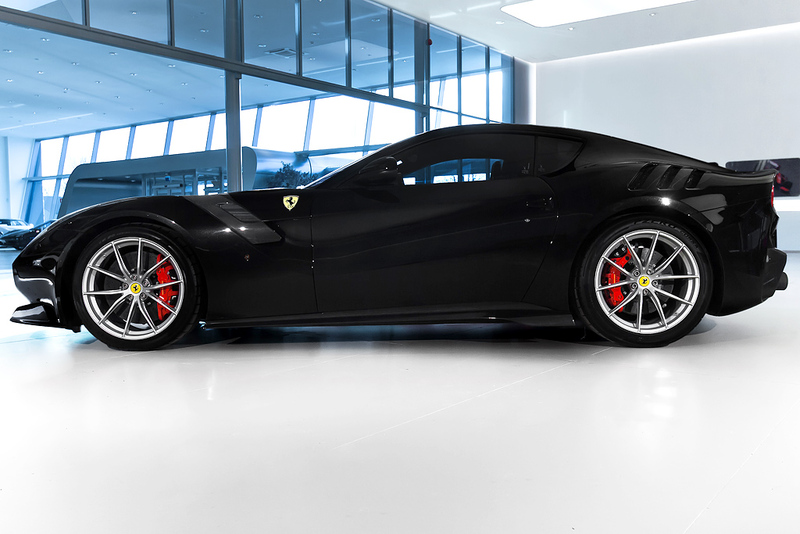 It also weighs 110 kg (243 lb) less than the standard F12, so the dry weight stands at 1,415 kg (3,120 lb). 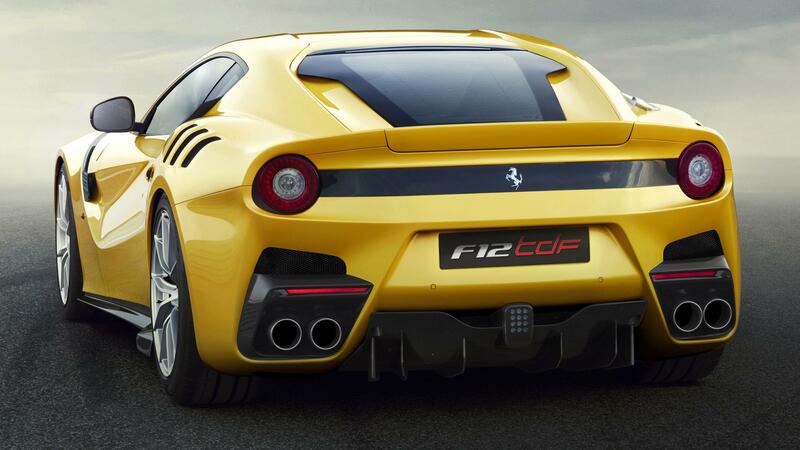 The F12 TdF can accelerate from 0 to 100 km/h (62 mph) in 2.9 seconds and 0 to 200 km/h (124 mph) in 7.9 seconds. The top speed is ‘in excess of 211 mph (340 km/h)’. 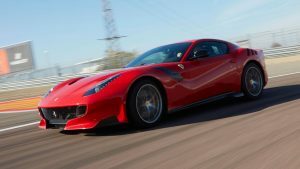 The car has lapped Ferrari’s Fiorano test circuit in 1 minute 21 seconds, 2 seconds faster than the standard F12 Berlinetta and 488GTB, and just 1.3 seconds behind the fastest lap set by the LaFerrari. 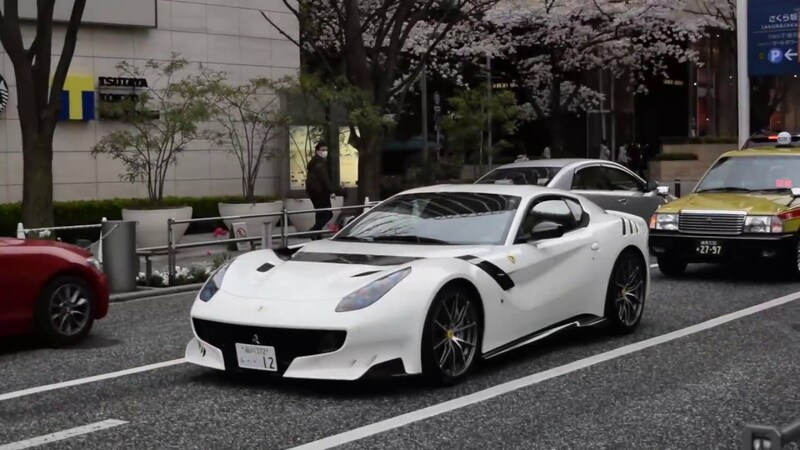 F12 TdF was designed by the Ferrari Styling Centre. 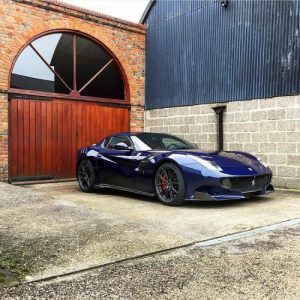 Both the LeMans blue and Nero black cars are available now whereas we also have a further car that will be arriving early in 2018 and this car is free to option, so you can choose your specification. 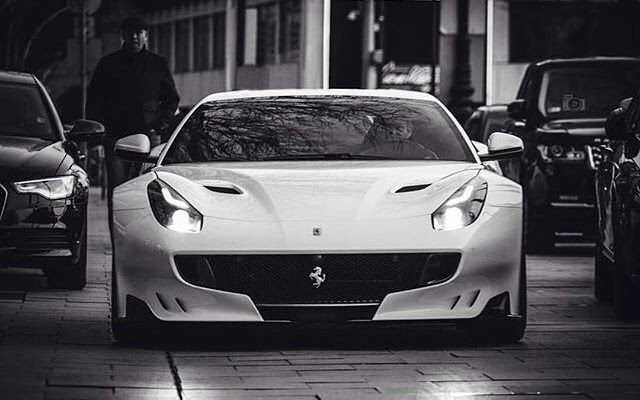 THIS IS A EUROPEAN TAX PAID CAR IMMEDIATELY AVAILABLE. PLEASE CALL FOR FURTHER INFORMATION – 07785 355 378 OR + 44 7785 355 378 FROM OVERSEAS. Please enquire for worldwide shipping with covered transport – air, sea and road. 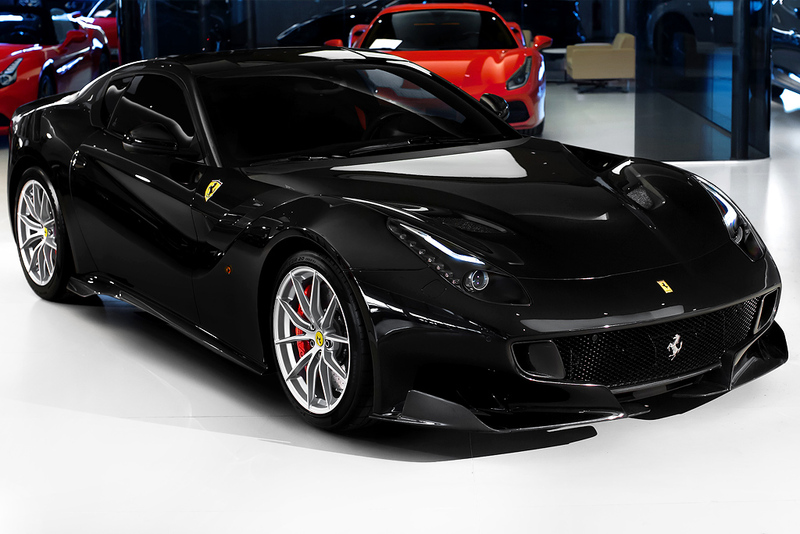 OTHER FERRARI AVAILABLE : 288GTO, LaFERRARI, 430 SCUDERIA, 575 F1 MARANELLO, 360 CHALLENGE STRADALE. 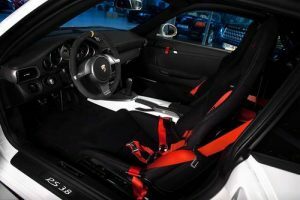 Porsche 997 GT3 RS 3.8 -2010, Carrera White with black interior, red full harness 6 point seat belts, Champagne colour decals and wheels, Complete specification as standard on the GT3 RS 3.8 model. Recent Porsche full rev test print out. 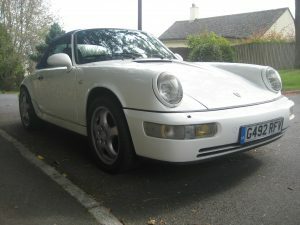 Optional equipment : 90 litre fuel tank, Sound Package Plus, Cup holder, lightweight headlamps, Sport Chrono Plus Package, Media Connection AUX, iPod and USB, Porsche Communication Management PCM including navigation, rear of the center console painted in car’s exterior color, Tail light in clear glass, Black roll cage. 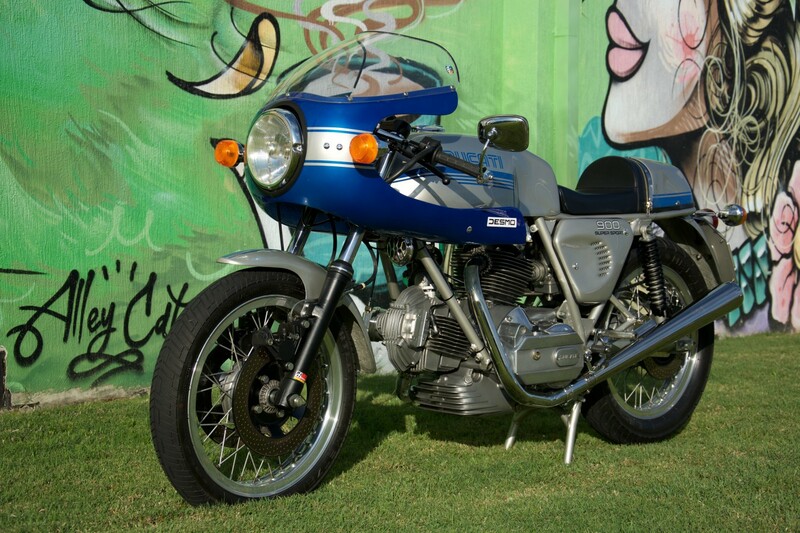 Only 1 owner from new and in perfect condition, Full service history. The Porsche 911 GT3 RS is a high performance version of the Porsche 911 sports car primarily intended for racing. 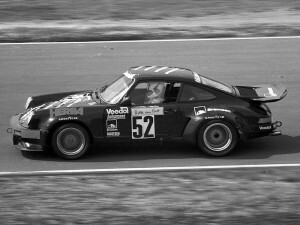 It is from a line of high-performance models, which began with the 1973 911 Carrera RS. The GT3 is named after the Federation Internationale de l’Automobile (FIA) Group GT3 class in which it was designed to compete. A number of variations, designed for road and track duty, have been introduced since its launch in 1999. More than 14,000 911 GT3 cars have been produced. The GT3 has had a successful racing career in the one-make national Porsche Carrera Cup series, and the international Porsche Supercup. 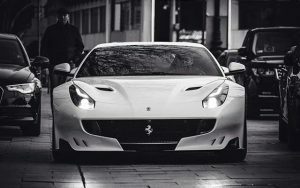 It has won championship and endurance races, including the GT class of the American Le Mans series seven times, first overall in the 24hrs Daytona, and first overall at the 24 hrs Nurburgring six times. The 997 GT3 RS was released in Europe in October 2006 and in North America in spring 2007. The 997 GT3 RS is 20 kg (44 lb) lighter than the 997 GT3, weighing in at 1,375 kg (3,031 lb). This weight-saving was achieved by the use of an adjustable carbon fiber wing, a plastic engine cover, and a lightweight plastic rear window. The weight savings gives the 997 GT3 RS corresponding engine power to curb weight ratio of 300 bhp (220 kW) per tonne. The body of the 997 GT3 RS is 44 mm (1.7 in) wider at the rear than the 997 GT3 (a legacy from the Carrera 4 models with which it shares its shell). 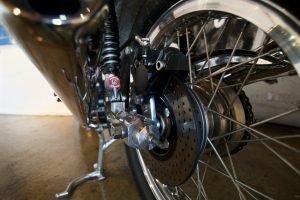 The muscular-looking rear end conceals a wider track that not only improves directional stability but also increases the potential cornering grip. However, drag is increased and top speed reduced. In addition to the new technology, the paint scheme and body panels are all designed specifically for this car. For the RS version, the limited edition orange colour was mixed specially for this car. 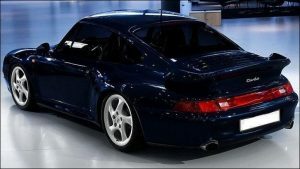 The American version of the 997 GT3 RS has a standard rear window (not plexiglas) and the smaller 911 fuel tank to comply with rules of SCCA, Grand-Am, and IMSA. For Grand-Am races, the central locking wheel nut is replaced with the standard five-lug pattern required under Grand-Am rules. Production of the first generation 997 GT3 RS (997.1 GT3 RS ) ended in 2009. An estimated 1,909 vehicles were delivered worldwide, with an estimated 413 of those directed to the United States. For 2010, the second generation 911 GT3 RS (known as 997.2 GT3 RS received an additional 35 PS (26 kW; 35 hp) due to a new 3.8-liter flat-six, bringing total power output up to 450 PS (331 kW; 444 hp). This car was not approved for competition in the United States by IMSA American Le Mans. Grand-Am originally did not approve the car, but after performance issues (a Porsche team did not compete at the Indy Grand Prix of Alabama round), Grand-Am approved the second-generation car in April 2010. Fith Gear carried out a road test on the 997 911 GT3 RS which highlighted the exceptional performance of the car. FOR FURTHER INFORMATION, PLEASE CALL 07785 355 378 OR + 44 7785 355 378 FROM OVERSEAS. 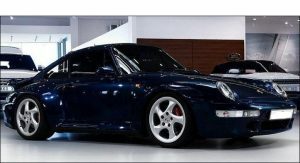 PORSCHE 997 GT3 CLUB SPORT ALSO AVAILABLE. PORSCHE 911 CARRERA 2 CABRIOLET 964, right hand drive, first registered in 1990, Grand Prix white with dark blue leather, piped white with black carpets and recently fitted new electric roof, 95000 miles with substantial Porsche history and documentation. Electric windows and door mirrors, Thatcham 1 approved Clifford Alarm, Sony CD radio. Porsche Cup alloy wheels and teardrop mirrors. 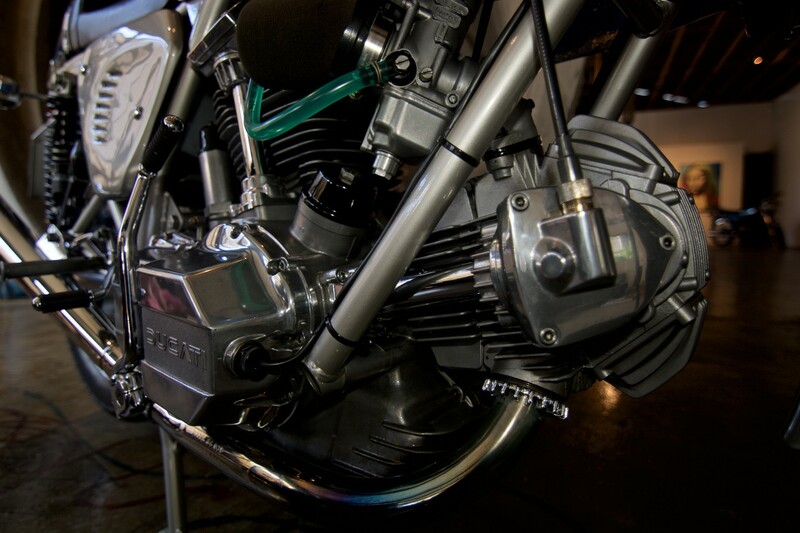 Complete with all tools, books, manuals and compressor. Previously owned by Porsche factory design engineer from whom we bought the car. Collected from Stuttgart and driven back to the UK – exceptional. New MOT on confirmation of sale along with 6 months road tax. 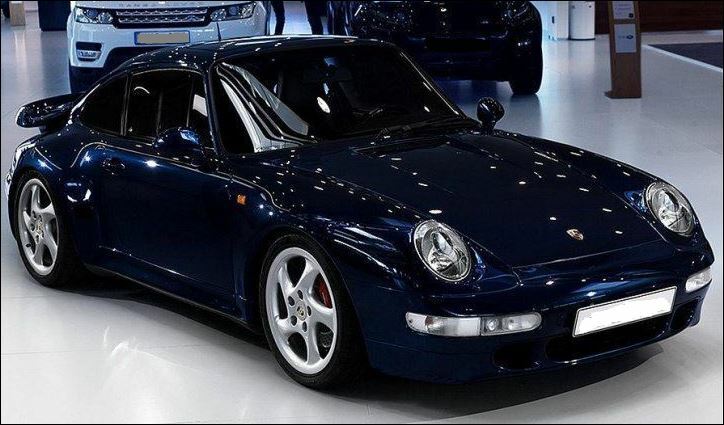 The Porsche 964 is the company’s internal name for the Porsche 911 manufactured and sold between 1989 and 1994. Designed by Benjamin Dimson through January 1986, it featured significant styling revisions over previous 911 models, most prominently the more integrated bumpers. It was the first generation 911 to be offered with Porsche’s optional Tiptronic automatic transmission and four wheel drive as options. 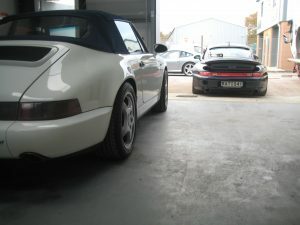 The 964 was considered to be 85% new as compared to its predecessor, the Carrera 3.2. The first 964s available in 1989 were four wheel drive equipped “Carrera 4” models; Porsche added the rear wheel drive Carrera 2 variant to the range in 1990. 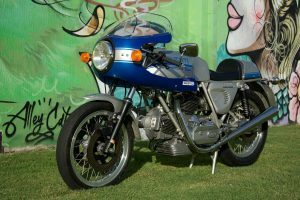 Both variants were available as a coupe, targa or cabriolet. The 964 Carrera was the last generation sold with the traditional removable Targa roof. 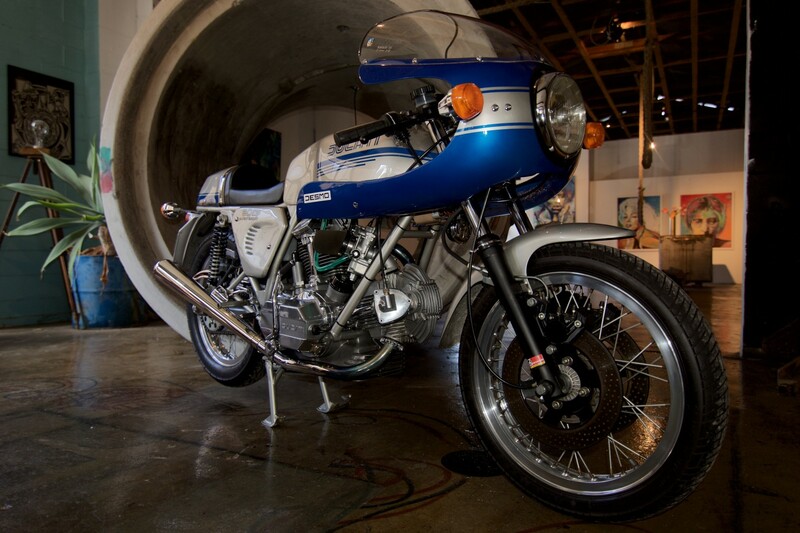 A new naturally aspirated engine called the M64 was used for 964 models, with a flat six displacement of 3.6 litres. 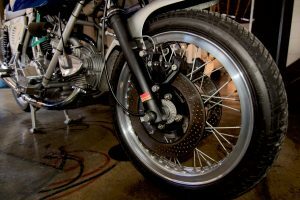 Porsche substantially revised the suspension, replacing torsion bars with coil springs and shock absorbers. 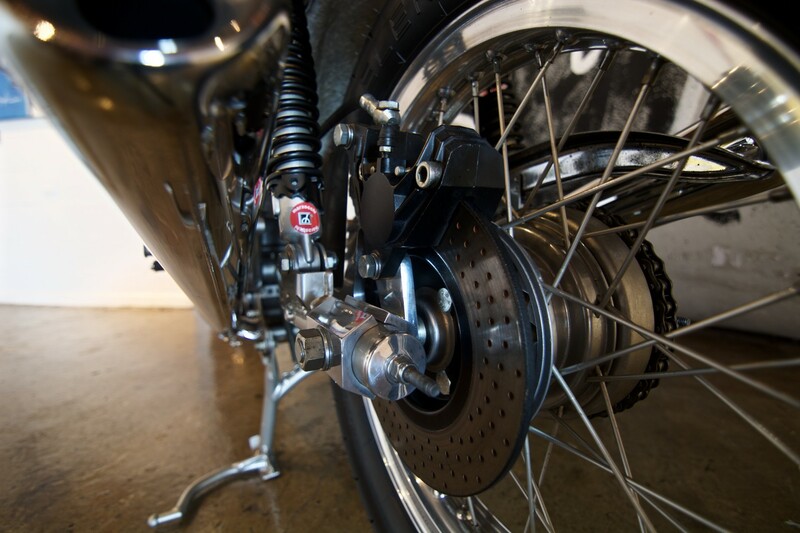 Power steering and ABS brakes were added to the 911 for the first time; both were standard. The exterior bumpers and fog lamps became flush with the car for better aerodynamics. 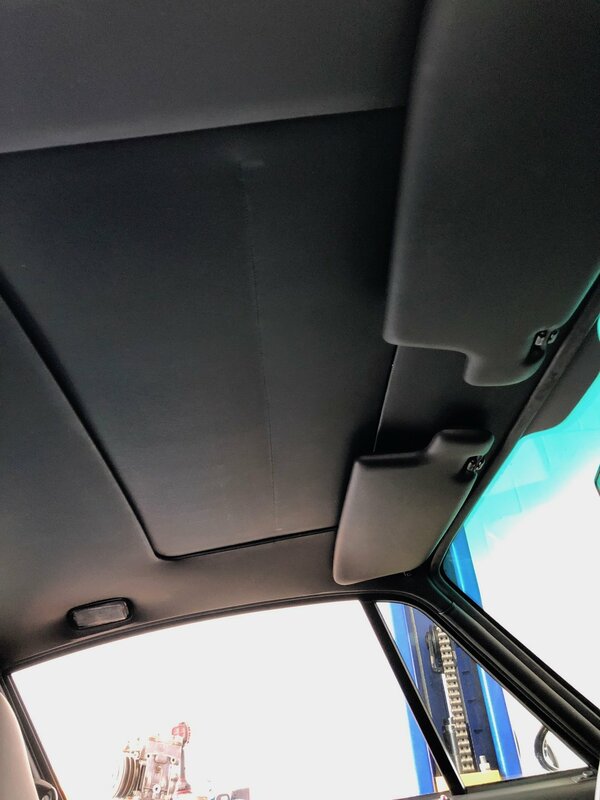 A new electric rear spoiler raised at speeds above 50 mph (80 km/h) and lowered down flush with the rear engine lid at lower speeds or at rest. 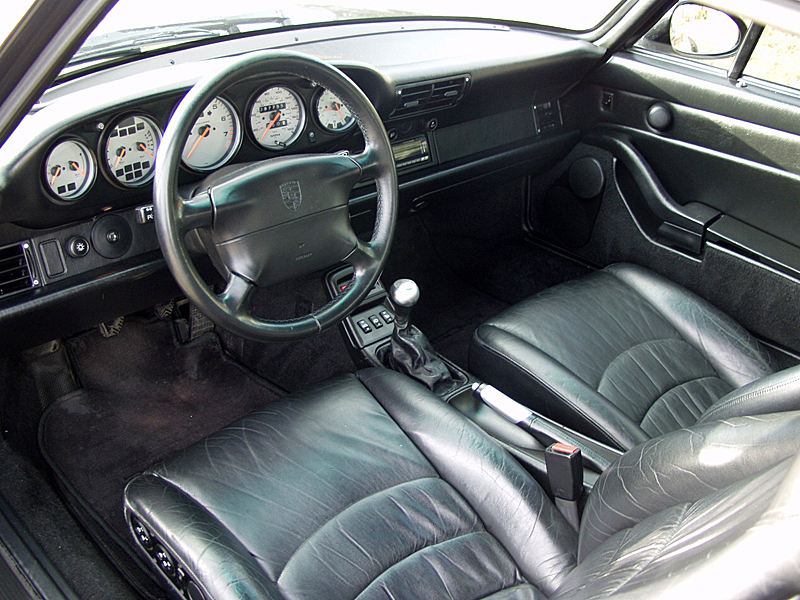 A revised interior featured standard dual airbags beginning in 1990. A new automatic climate control system provided improved heating and cooling. Revised instrumentation housed a large set of warning lights that were tied into the car’s central warning system, alerting the driver to a possible problem or malfunction. 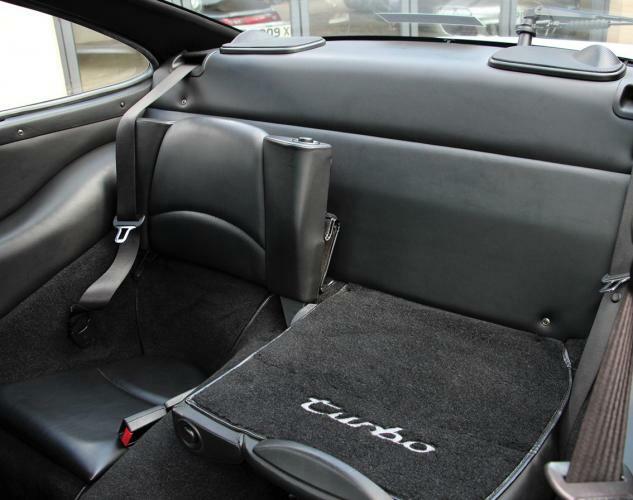 FOR FURTHER INFORMATION ABOUT THIS PORSCHE 911 CARRERA 2, PLEASE CALL 07785 355 378 OR + 44 7785 355 378 FROM OVERSEAS. 1996 Porsche 993 Turbo X50, Ocean blue metallic with black leather, full spec – 76000kms. 1974 Porsche 911RSR race car – 1988 Nurburgring 24hr race winning car, competed successfully in Europe with Beilke/Prosten/Dorens/Faubel/Holup and Ickx – needs restoration. Wagenpass, extensive race history. See gallery for more pics.